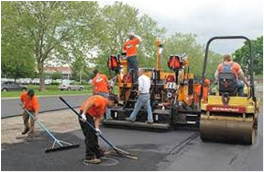 The City, on an annual basis, assesses the condition of City maintained streets and proposes a Paving Project for the Fiscal Year. Public Works is working on pavement evaluation and condition assessment of segments of roadway to measure roughness, crack and failure condition. Please contact Customer Service at the City of Buford (678-889-4600) with questions concerning the Street Department.